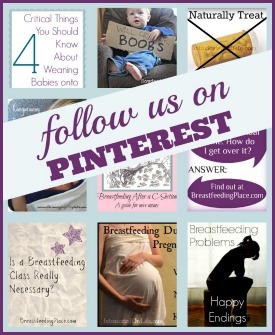 I am very excited to tell you about some of the fabulous breastfeeding accessories that My Brest Friend offers. I have four boys; my last two were twins. I was scared and overwhelmed. How would I handle two babies? How would I breastfeed them? I’m so happy that I found this twin breastfeeding pillow. 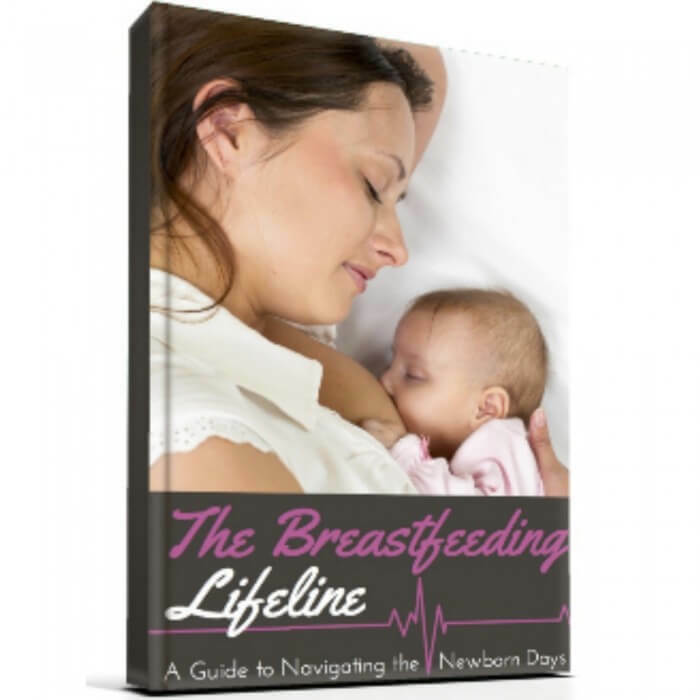 Breastfeeding twins would have been so much more difficult without this amazing tool. Alongside my nursing cover, this was my most used breastfeeding accessory. 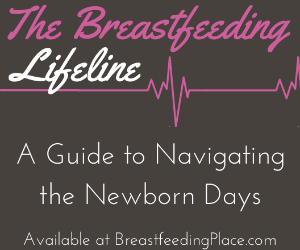 I really don’t know how I would have kept up with the demand of breastfeeding two babies at the same time without it. 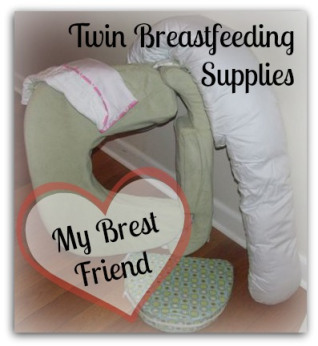 The My Brest Friend Twin Breastfeeding Pillow allowed me to easily tandem nurse my babies from infancy until they were 18 months old. This pillow is designed to completely wrap around your body so I didn’t have to worry about squirming babies messing up the position of the pillow. The cover comes off easily and is machine-washable (this is very important to a mom of twins). One side of the pillow is slanted towards your body and the other side is flat. I personally liked the slanted side when my boys were small and uncoordinated. This helped keep them rolled towards me. It is a wide and strong pillow! 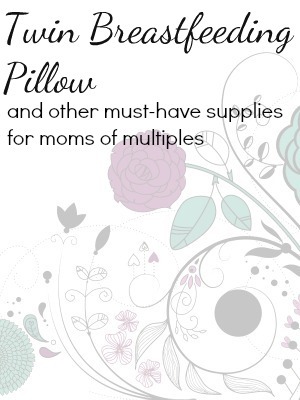 You need a firm pillow, not a flimsy one if you are going to be putting one baby on each side. Likewise, you need a wide pillow for nursing two babies. This pillow fits the bill. The pillow has a back support. I didn’t use it. It didn’t seem to be quite right for me, but it might be helpful for some women. Extra-Large burp cloths: These 18.5 x 20 inch burp clothes are soft, absorbant, machine washable. Sometimes those puny burp clothes just aren’t enough. 3-in-1 body pillow: This is an extra-comfortable body pillow. It has a built-in belly wedge for extra support for a pregnant belly. I wish I would have had this when I was pregnant with my twins! It would have made sleeping so much more comfortable. Even though I haven’t had a chance to try it while pregnant, I can still appreciate a nice comfy body pillow! Pregnancy wedge: If you aren’t interested in a whole body pillow, but would still like some support for your expanding belly, this is the perfect solution. All of these products are very well made. I’m impressed with the quality and durability—you don’t find that every day in products anymore.